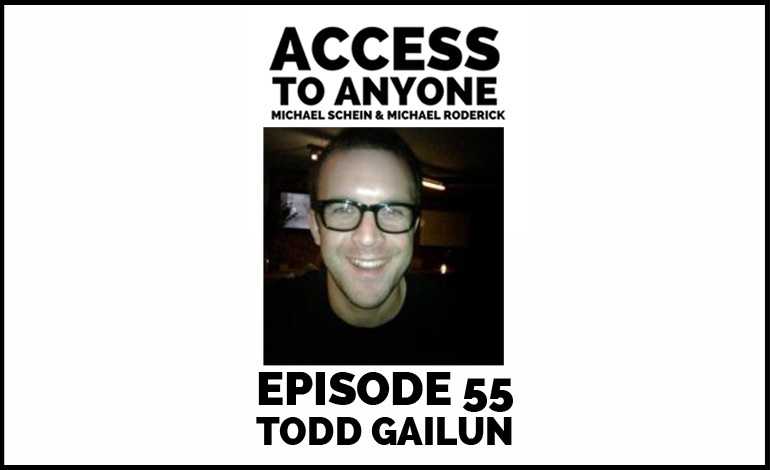 Todd Gailun has discovered a way to measure complex human emotion and to help people apply what they learn about themselves to have a better life. On today’s episode, we hear what led Todd to embark on such an ambitious journey. We discuss the ways in which emotional self-awareness empowers us to make better decisions and interact with the world in a more positive and profound way. Prior to founding psychological technology company SENSOKA, Todd Gailun worked at Morgan Stanley as a junk bond Internet analyst, lived in Sweden while working for Ericsson, and served as the evangelist for hakia, the pioneering semantic search startup. All that he learned throughout these diverse experience informed what he does today.